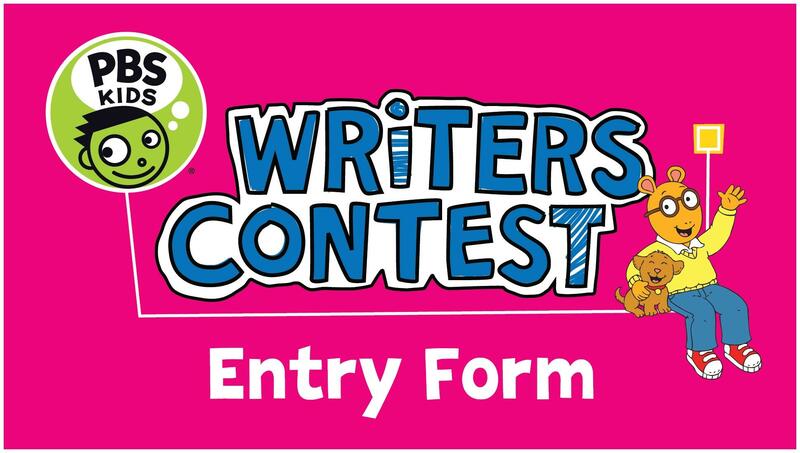 The PBS KIDS Writers Contest allows kids to experience the hands-on process of developing their own stories and illustrations, which builds language skills such as reading, grammar and syntax, and encourages creativity. Classrooms or community groups that have five or more student entries will also be entered into a raffle to win a classroom visit from Clifford the Big Red Dog. 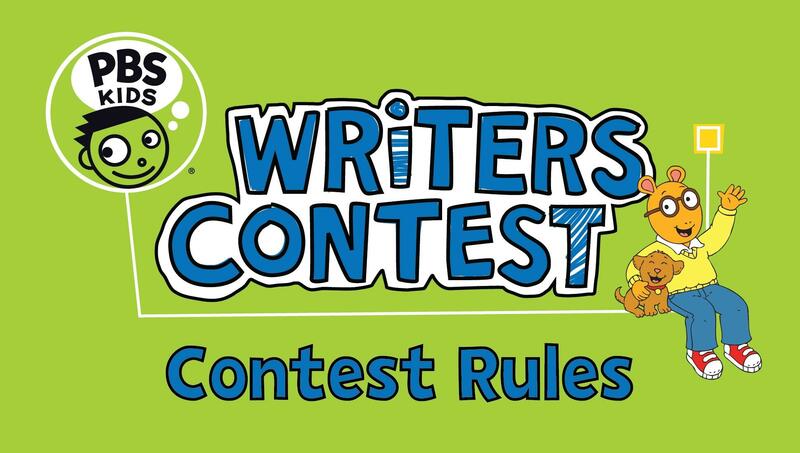 This year's contest will go through April 5, 2019, and is open to children in kindergarten through fifth grade. One of the 1st place winners will have their story published in the summer edition of El Paso Kids, Inc.
All winners will be recognized at the Winners Celebration in May hosted by KCOS. All students submitting a story will receive a certificate of participation.